Above: East Perth Power Station by Hassell. Render courtesy Hassell. Te Oro, Glen Innes – New Zealand, by Archimedia. 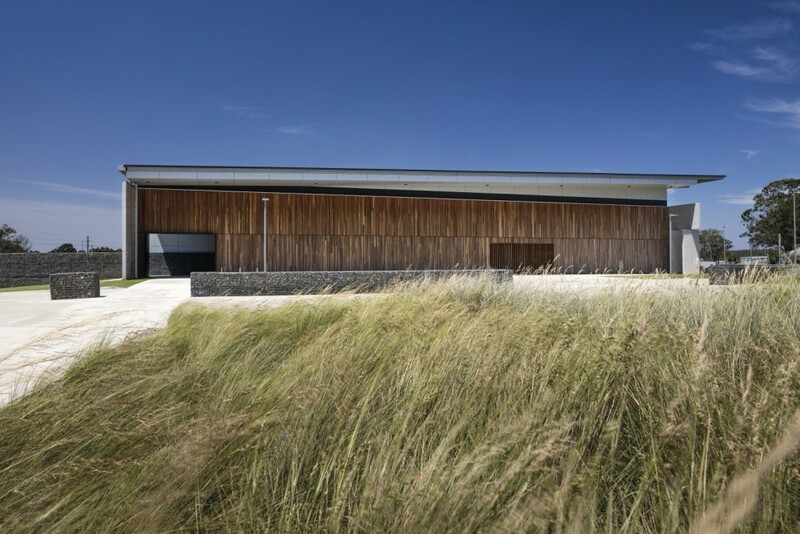 Te Oro, Glen Innes, by Archimedia. Image courtesy Archimedia/World Architecture Festival. 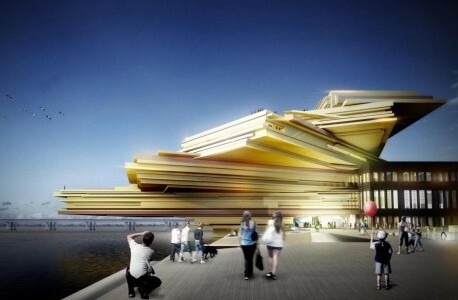 The Waterfront Pavilion, Sydney – Australia, by Francis-Jones Morehen Thorp. 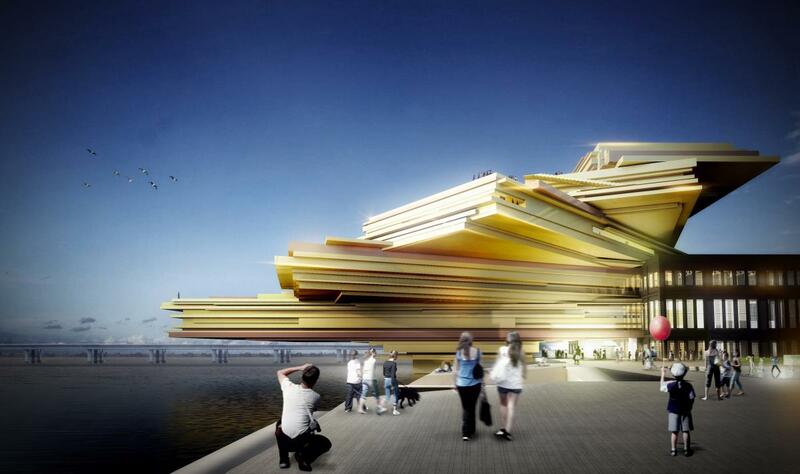 The Waterfront Pavilion by Francis-Jones Morehen Thorp, photo by Brett Boardman. BVN and Conrad Gargett in association, Australian Army Museum of Military Engineering, Holsworthy, Australia. BVN and Conrad Gargett in association, Australian Army Museum of Military Engineering, image courtesy BVN and Conrad Gargett. BVN, South East Regional Hospital, Bega, Australia. South East Regional Hospital by BVN, photo courtesy BVN/World Architecture Festival. 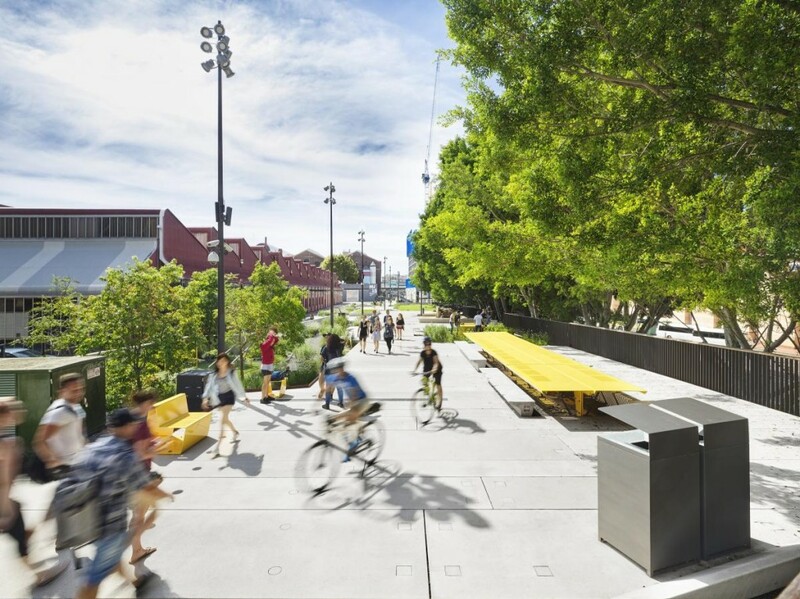 Woods Bagot, University of Sydney Business School, Sydney, Australia. Bates Smart, Canberra Airport Hotel, Canberra, Australia. 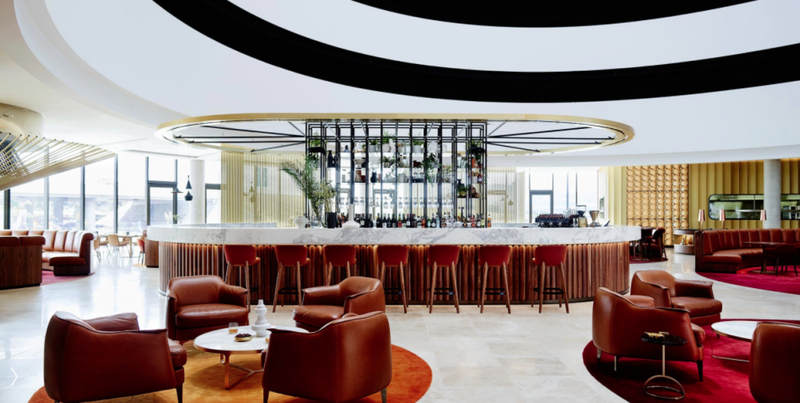 Canberra Airport Hotel by Bates Smart. Photo courtesy Bates Smart. 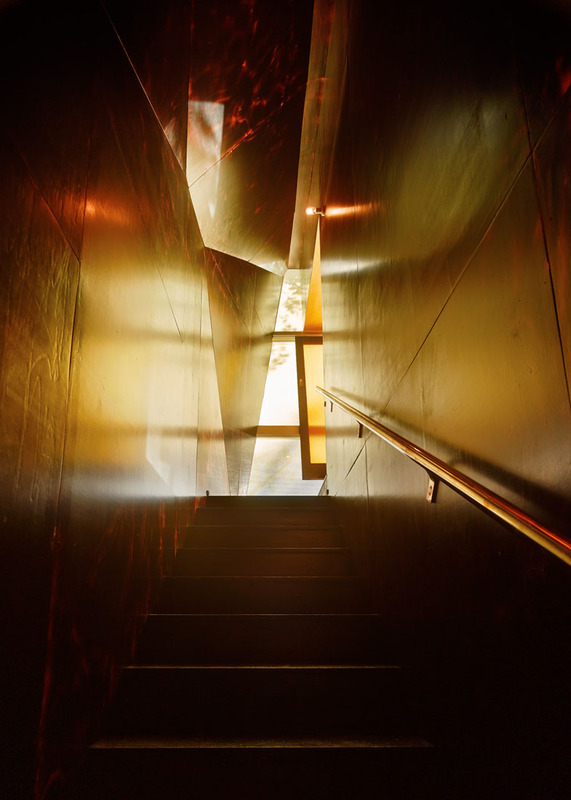 Ian Moore Architects, McLeod House, Sydney, Australia. 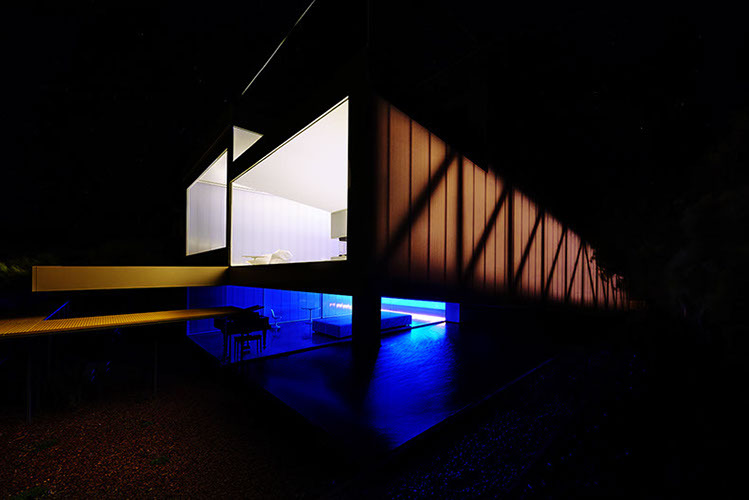 iredale pedersen hook architects, Nannup Holiday House, Nanny, Australia. 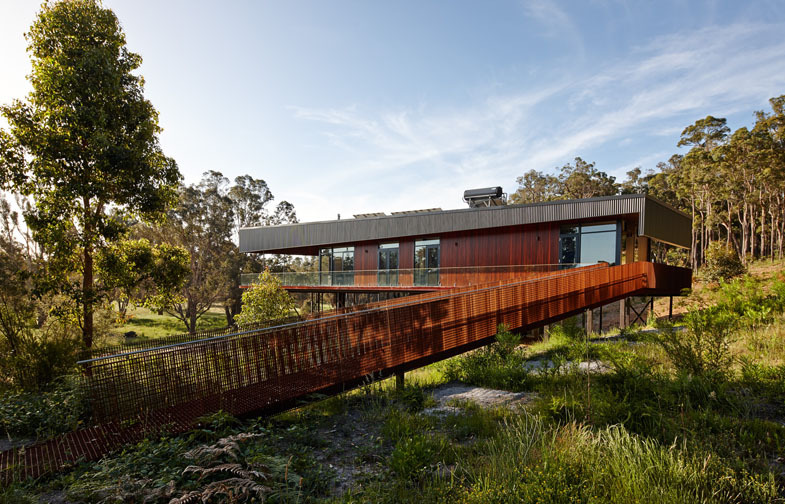 Nannup Holiday House by iredale pedersen hook architects. Photo courtesy iredale pedersen hook architects. iredale pedersen hook architects and Caroline Di Costa Architect, CASA31_4 Room House, Perth, Australia. CASA31_4 Room House by iredale pedersen hook architects and Caroline Di Costa Architect. 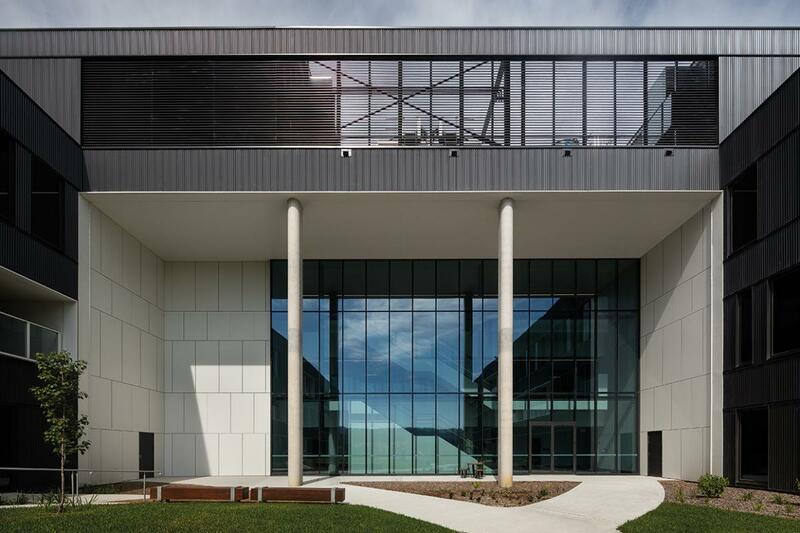 Image courtesy iredale pedersen hook architects and Caroline Di Costa Architect. Robin Williams Architect, Villa Marittima, St Andrews Beach, Australia. Villa Marittima by Robin Williams Architect. Photo courtesy Robin Williams Architect. Smart Design Studio, Indigo Slam, Sydney, Australia. Indigo Slam by Smart Design Studio. Photo courtesy Smart Design Studio. 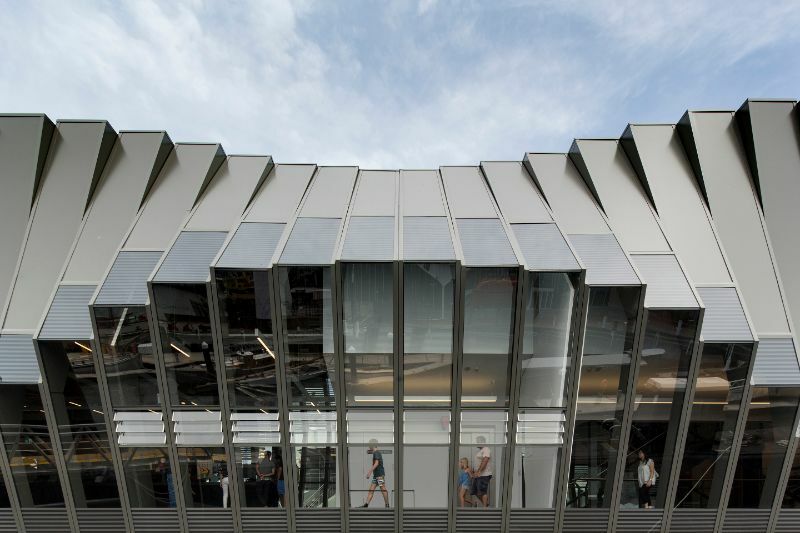 Francis-Jones Morehen Thorp, Anadara, Barangaroo, Sydney, Australia. Anadara by Francis-Jones Morehen Thorp. Photo courtesy Francis-Jones Morehen Thorp. SJB, 10 Wylde Street, Sydney, Australia. Cox Rayner Architects, BCEC on Grey Street, Brisbane, Australia. 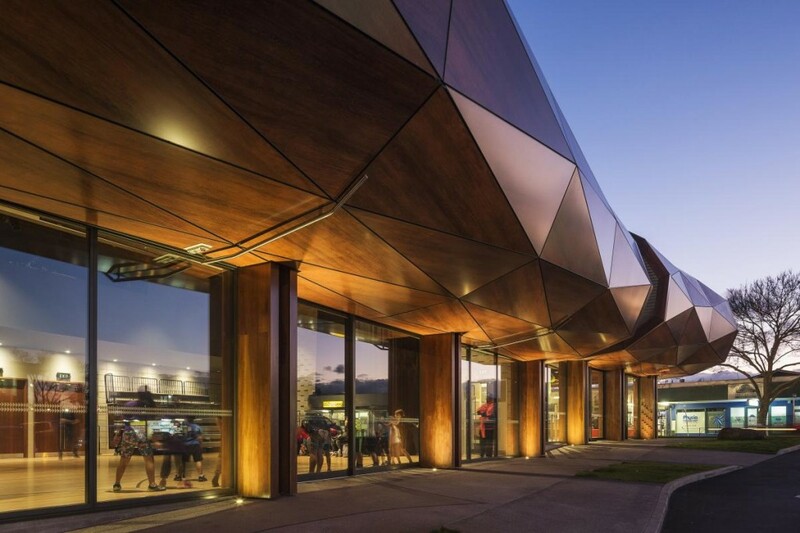 Fender Katsalidis Architects, NewActon Nishi, Canberra, Australia. 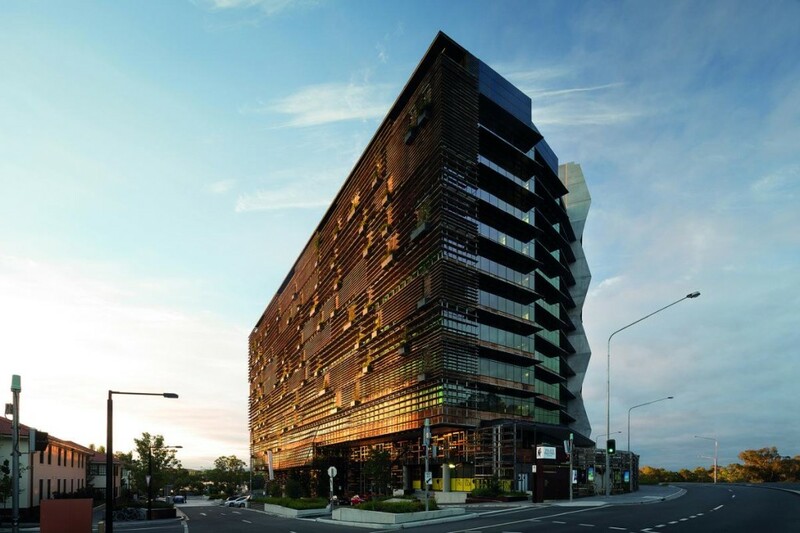 NewActon Nishi by Fender Katsalidis Architects. Photo courtesy Fender Katsalidis Architects. Tzannes, The Brewery Yard, Sydney, Australia. 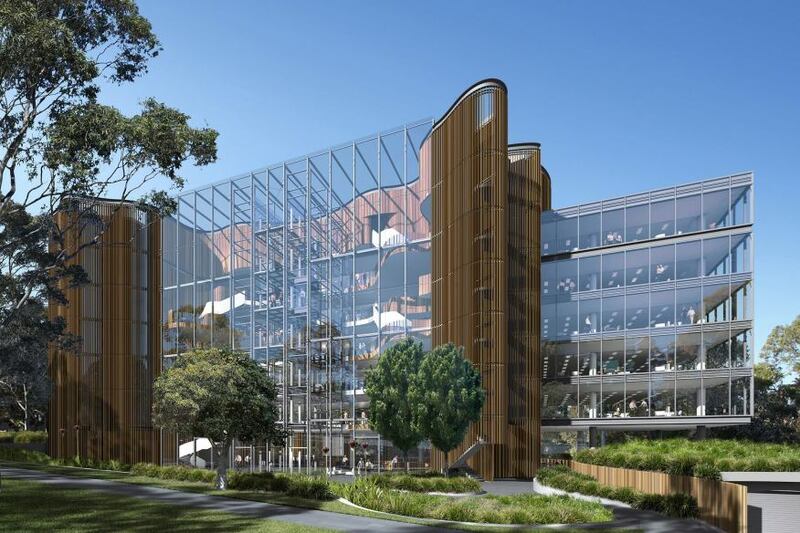 Bates Smart, TransGrid Headquarters, Sydney, Australia. HDR, Novartis Building, Sydney, Australia. Novartis Building by HDR. Photo courtesy HDR. 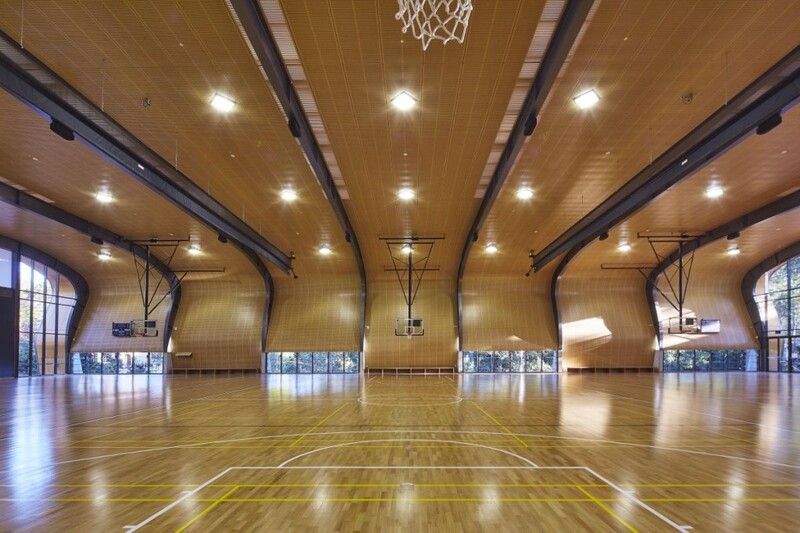 Allen Jack+Cottier, Abbotsleigh Multi-Purpose Sports Hall, Sydney, Australia. Abbotsleigh Multi-Purpose Sports Hall by Allen Jack+Cottier. Photo courtesy Allen Jack+Cottier. Cox Rayner Architects in association with Aurecon, Brisbane Ferry Terminals Flood Renewal, Brisbane, Australia. 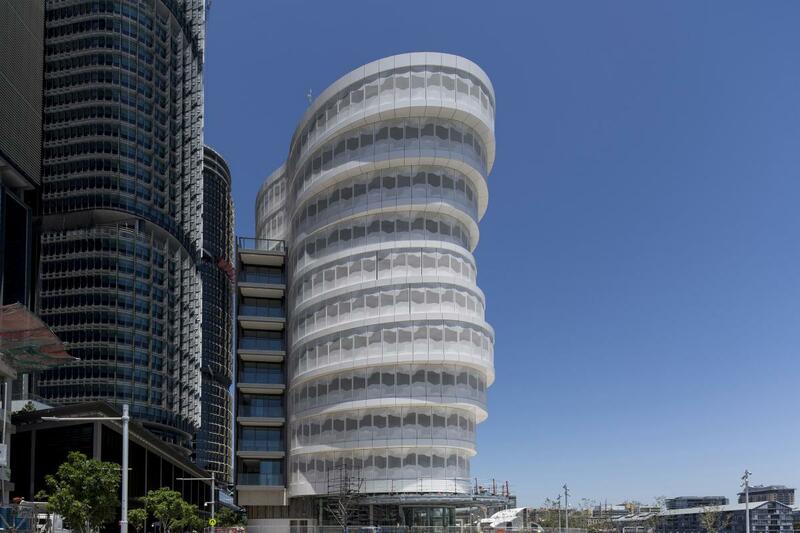 3XN Architects, Quay Quarter Tower, Sydney, Australia. East Perth Power Station by Hassell. 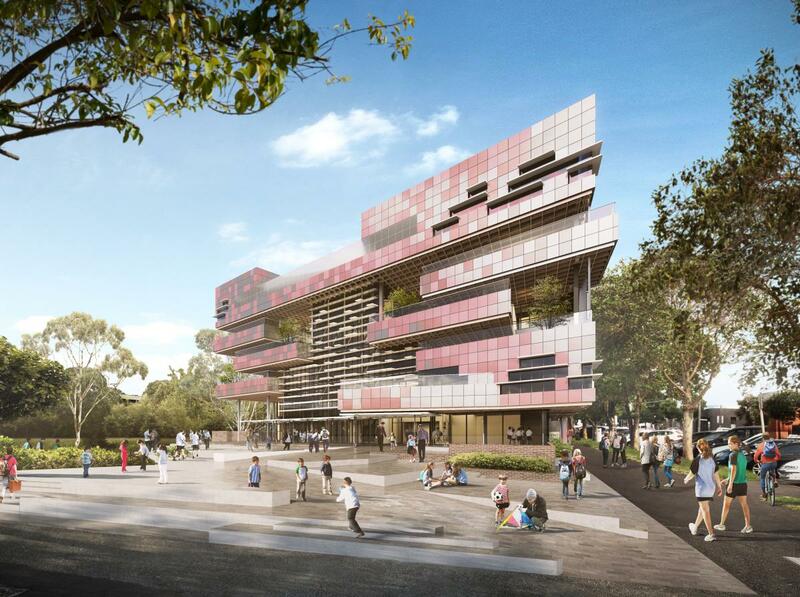 Render courtesy Hassell. Fox Johnston, Green Square Childcare Centre, Sydney, Australia. Hayball, South Melbourne Primary School, Melbourne, Australia. South Melbourne Primary School, by Hayball. Render courtesy Hayball. 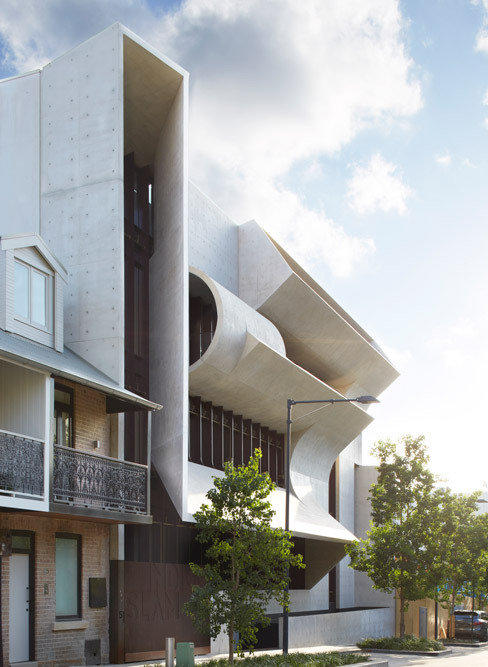 Cox Rayner Architects, Flood House, Brisbane, Australia. Aspect Studios with Chrofi, The Goods Line, Sydney, Australia. The Goods Line by Aspect Studios with Chrofi. Render courtesy Aspect Studios with Chrofi.